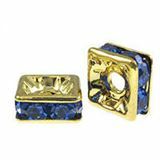 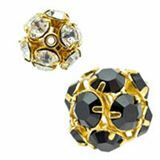 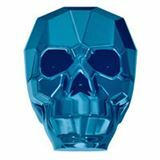 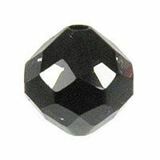 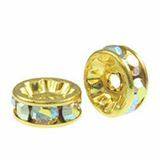 SWAROVSKI CRYSTALLIZED™ Beads are machine-cut crystal components with a through-hole. 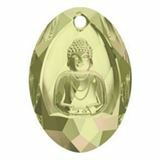 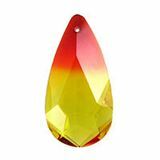 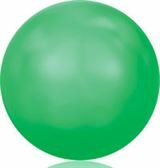 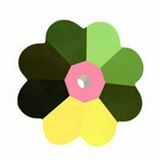 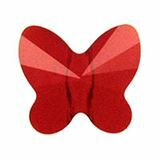 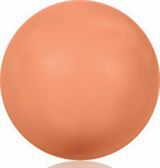 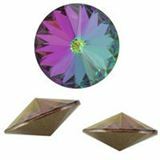 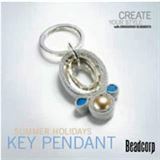 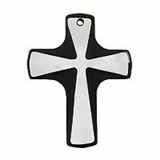 They are available in different shapes, sizes and in a large variety of colors. 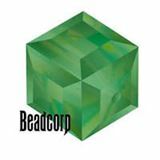 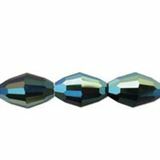 CRYSTALLIZED™ Beads can be manipulated in different ways (beading, sewing, wire work, etc.) 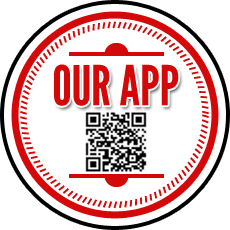 and therefore offer unlimited application possibilities. 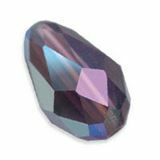 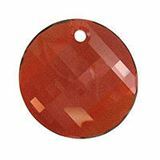 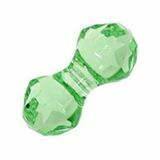 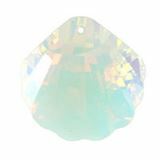 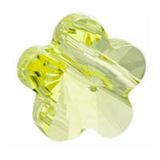 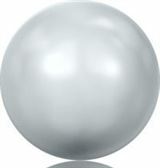 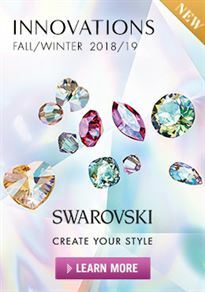 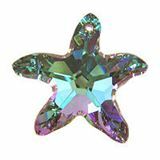 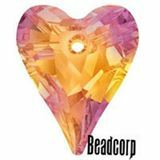 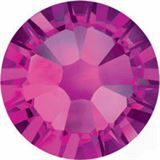 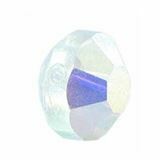 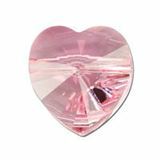 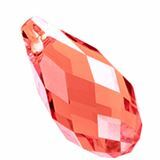 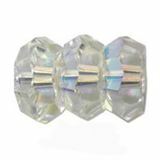 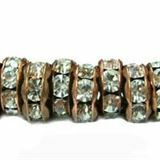 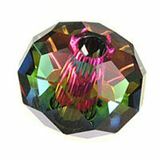 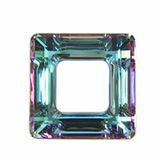 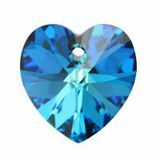 We carry one of the largest selections of Swarovski Crystal Beads, Pendants, and Crystal Pearls in the United States, with low prices to match. 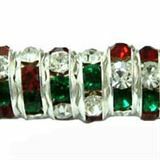 With are super low per piece pricing there's no need to buy large amounts or mix and match to achieve quantity discounts.